Ana Aqra Association held an annual competition for students in grades five and six from select public schools. 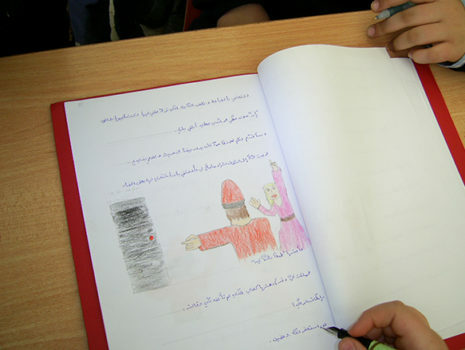 Students were encouraged and coached to write short stories in Arabic and the winners received scholarship prizes and recognition at the annual UNESCO celebration. Ana Aqra Association held an annual awards celebration under the patronage of the Minister of Education at the UNESCO Palace to recognize excellence among administrators, librarians, teachers and students. Winners of the annual short story competition are also announced and recognized at this event.